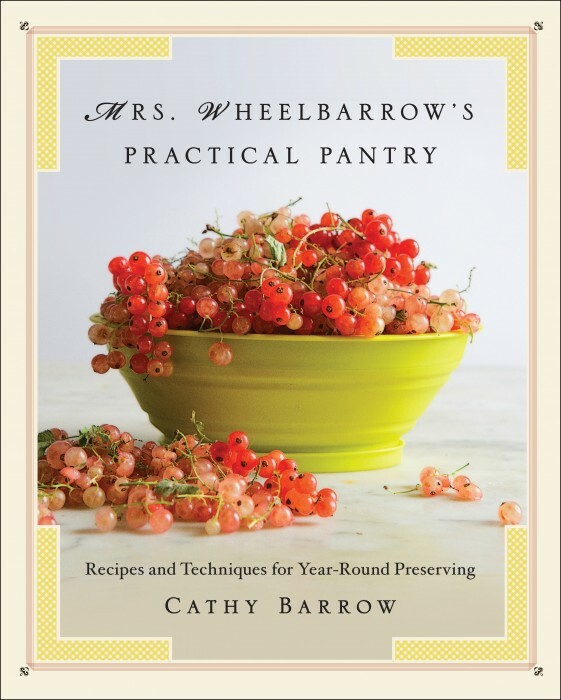 With pickling, canning, and other traditional techniques enjoying a surge of popularity, Barrow, a D.C.-based food writer who chronicles her kitchen adventures in a popular blog, offers a guide to all kinds of food preservation in her new book Mrs. Wheelbarrow’s Practical Pantry (WW Norton & Company). Canning, smoking, brining, and curing are among the skills she covers, and Barrow shows that homemade cream cheese and Camembert are within the grasp of the weekday cook—and the same goes for smoked salmon, home-canned black beans, and preserved and cured duck confit. Ms. Barrow, who also writes the Washington Post’s “DIY” column and the food blog Mrs. Wheelbarrow’s Kitchen and has contributed to the New York Times, NPR, Garden & Gun, Southern Living, and Modern Farmer, among other publications. She will discuss the long tradition of preserving, how she connects with her community through preserving local food in season while enjoying the fruits of her labor all winter.